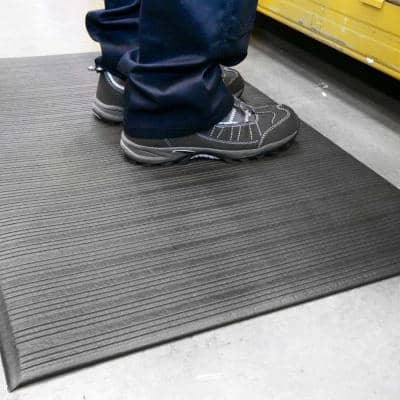 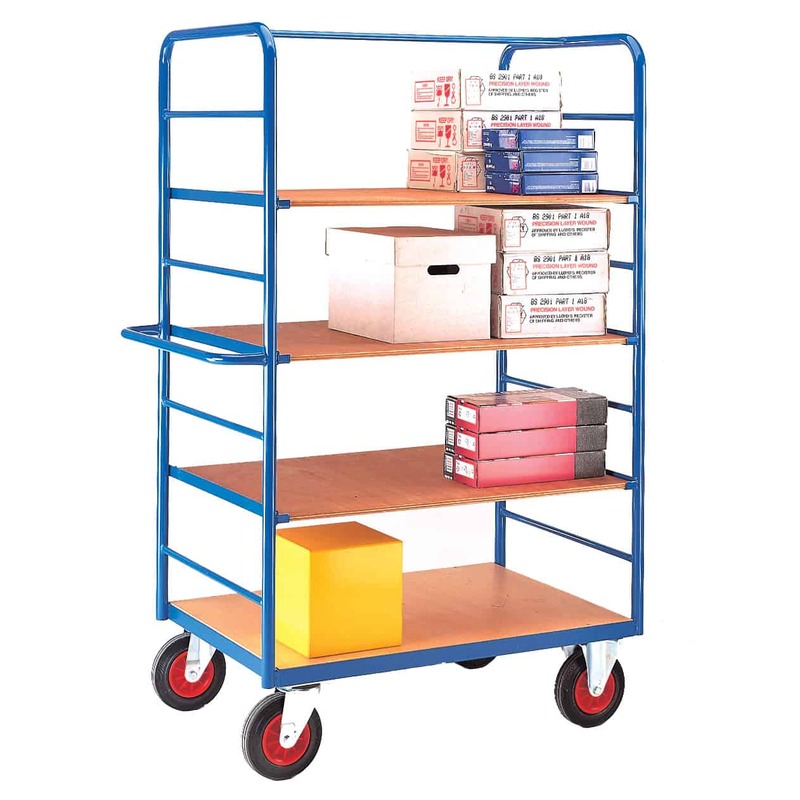 Moving items around your workplace can be incredibly easy when you have the right equipment for the job. 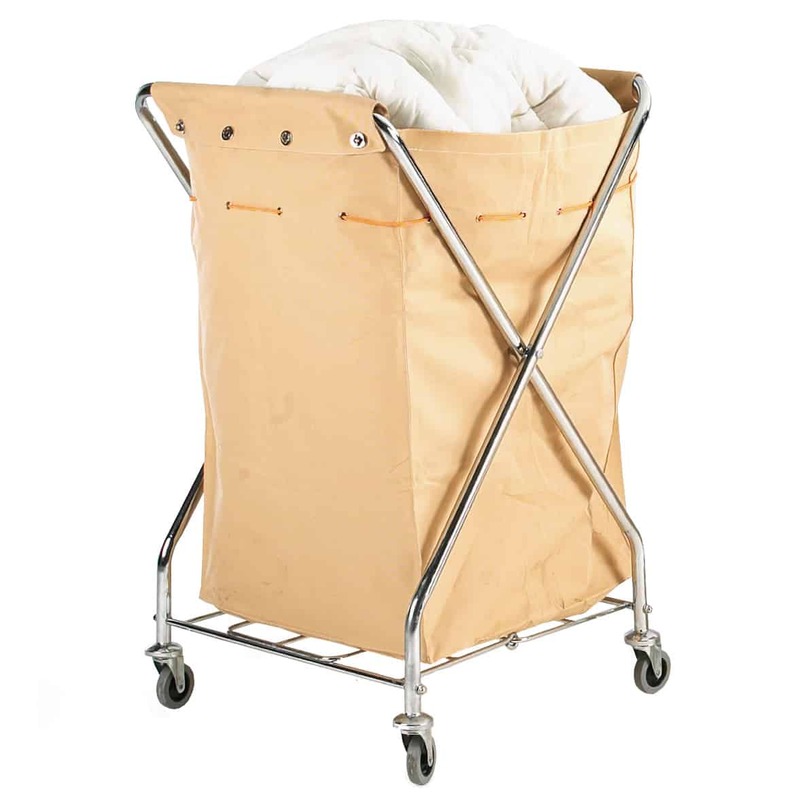 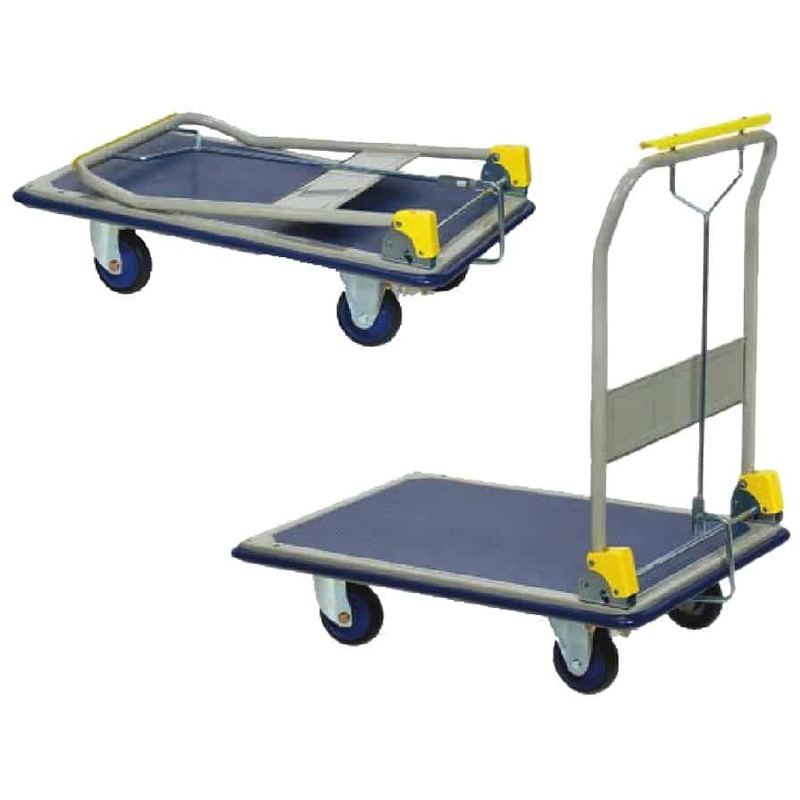 Trucks, trolleys and dollies allow you to move a large range of items at once, saving you time and energy over shifting it by hand. 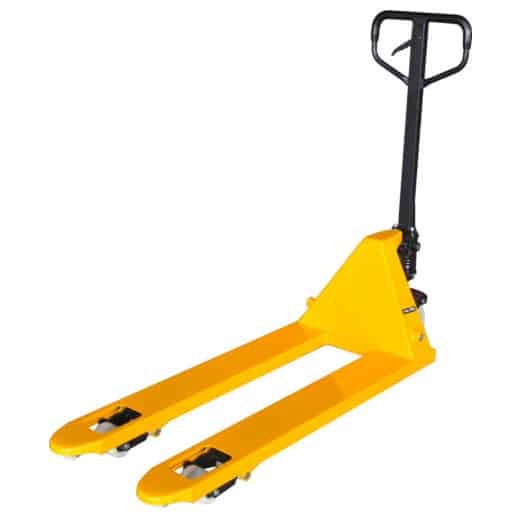 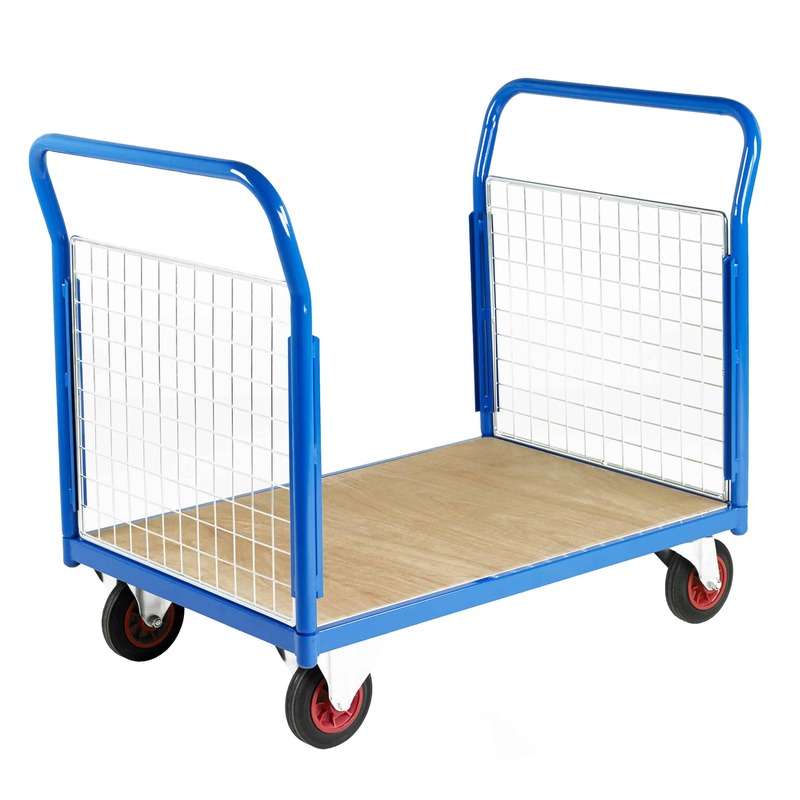 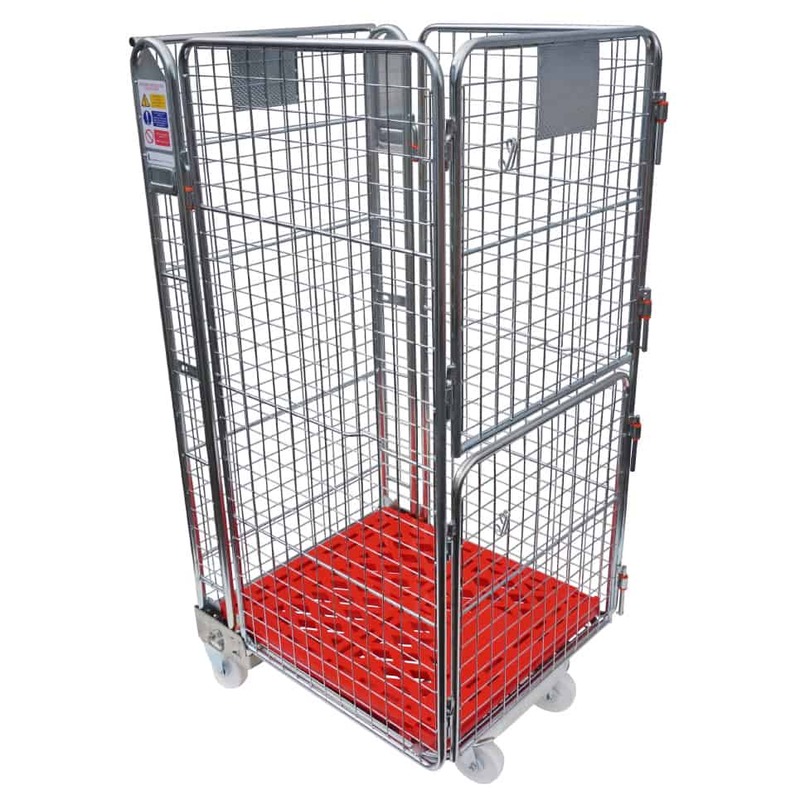 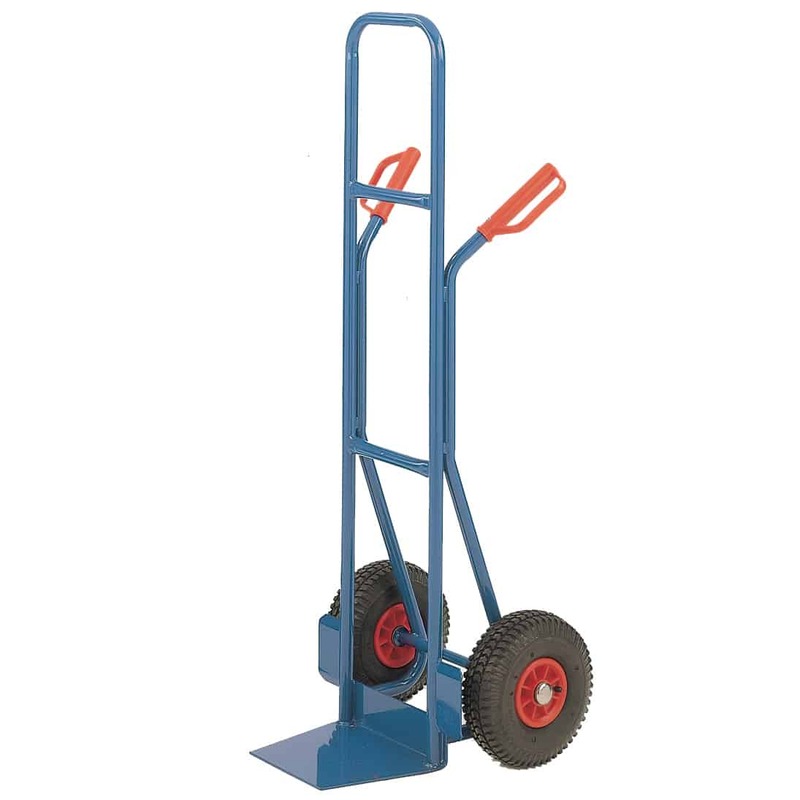 At Storage N Stuff, we stock a range of trucks, trolleys and dollies to help you move your items easily. 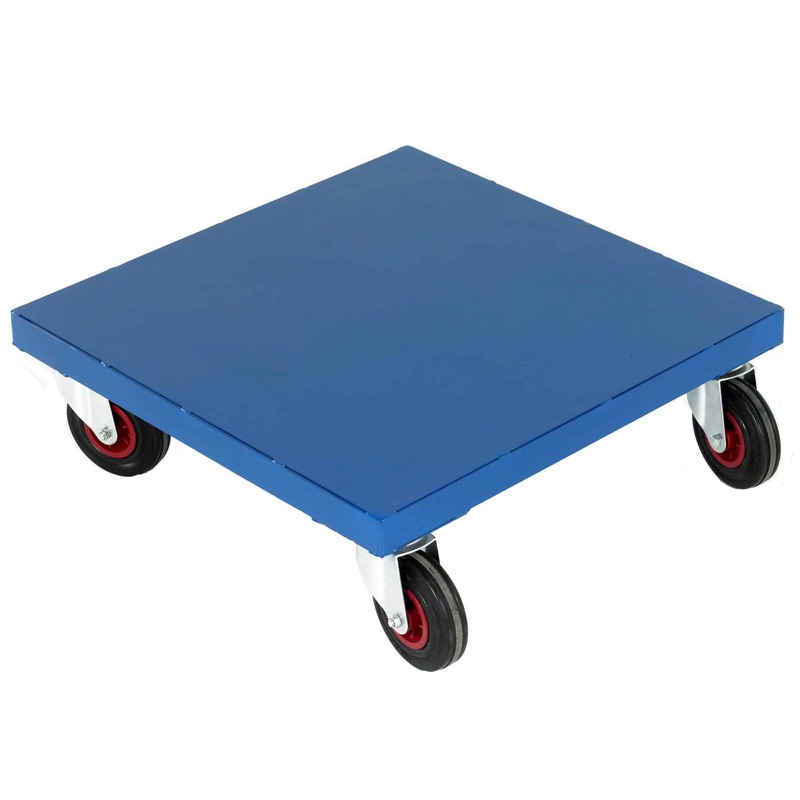 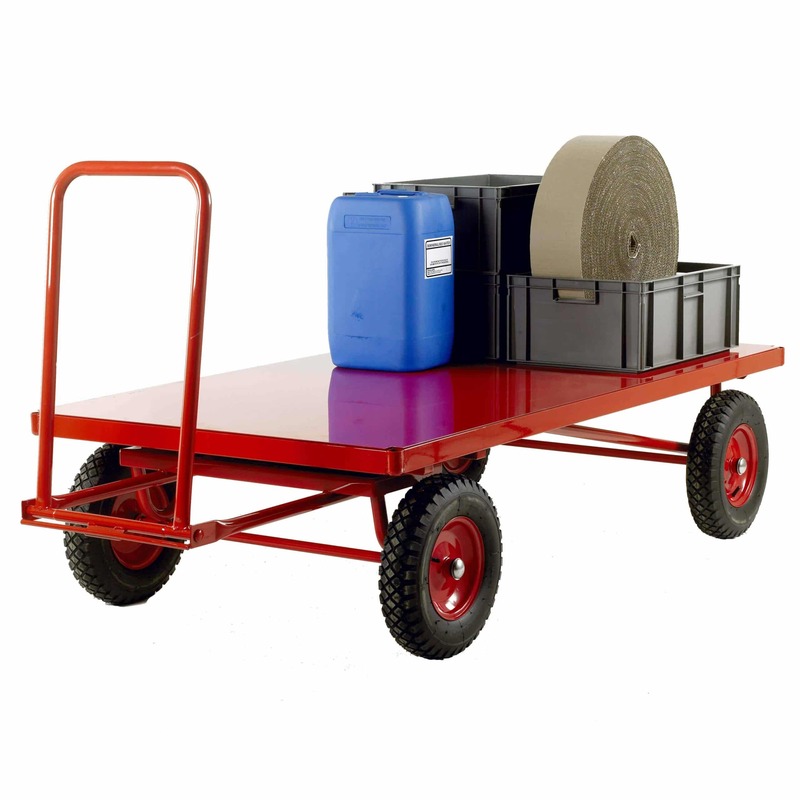 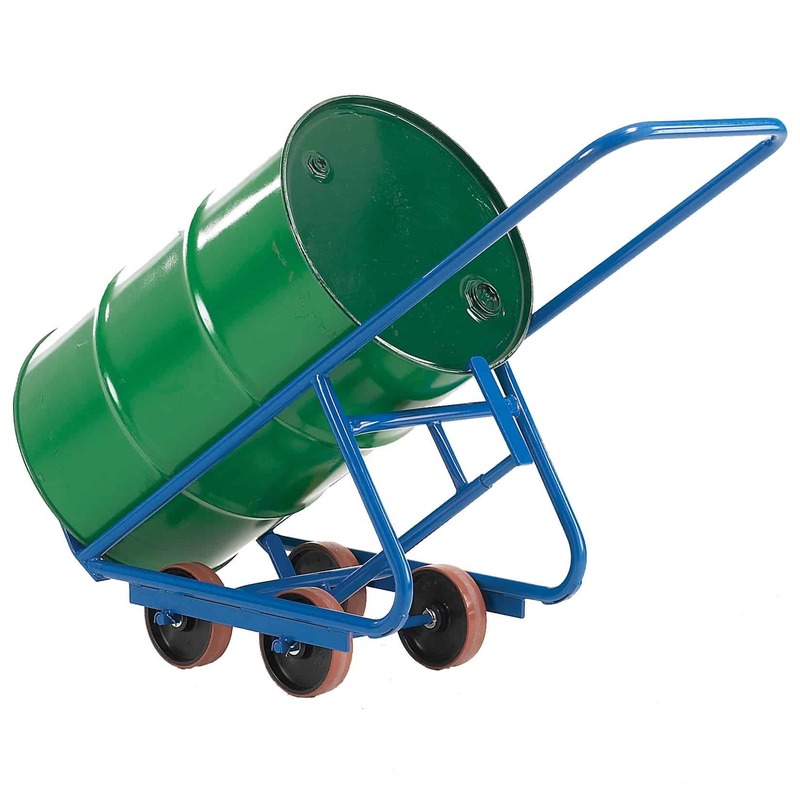 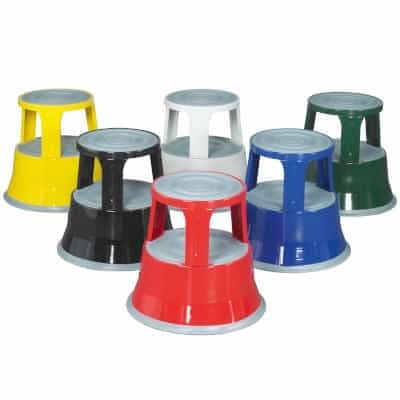 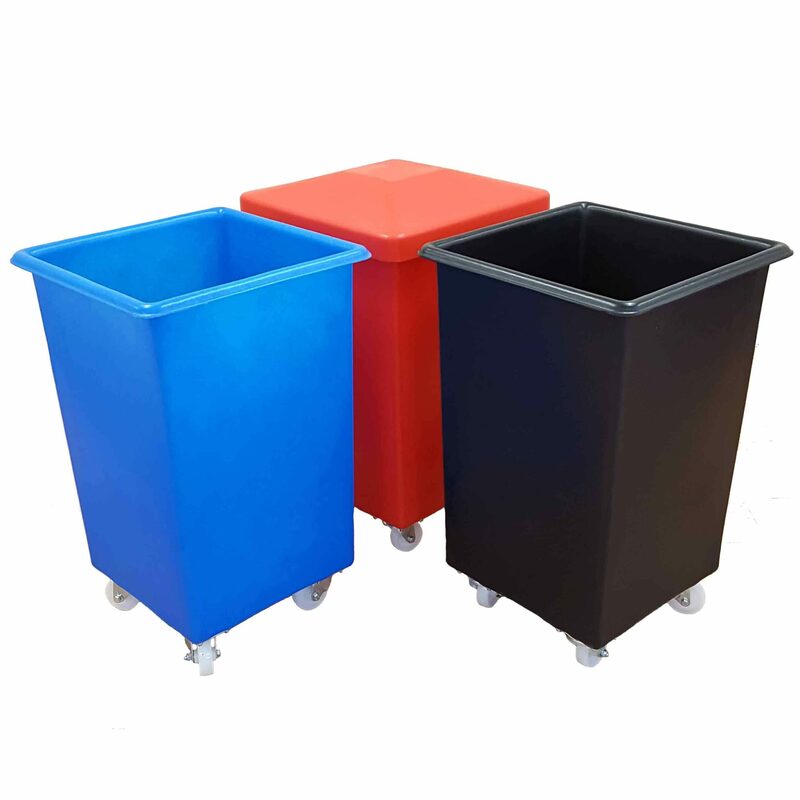 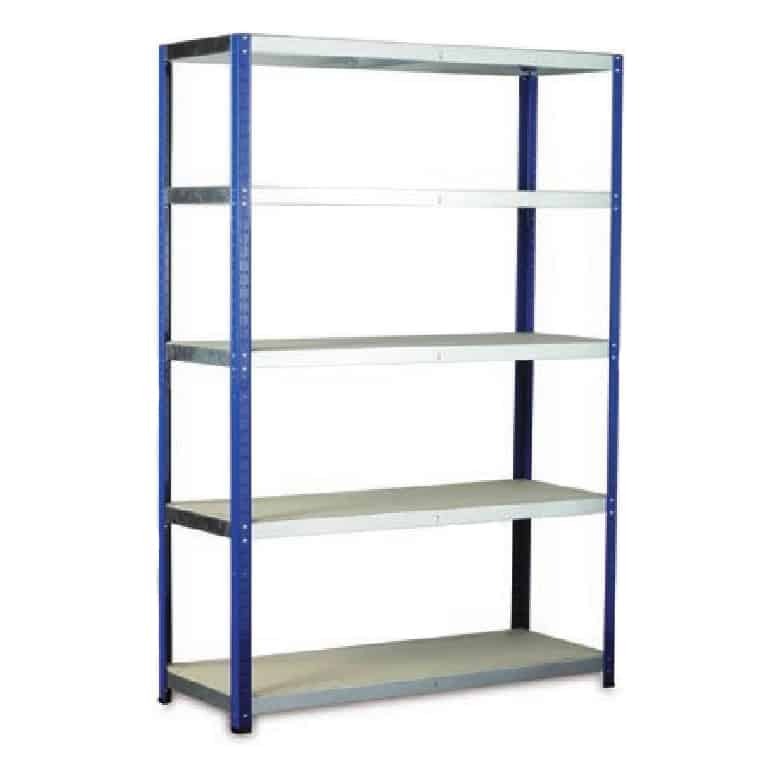 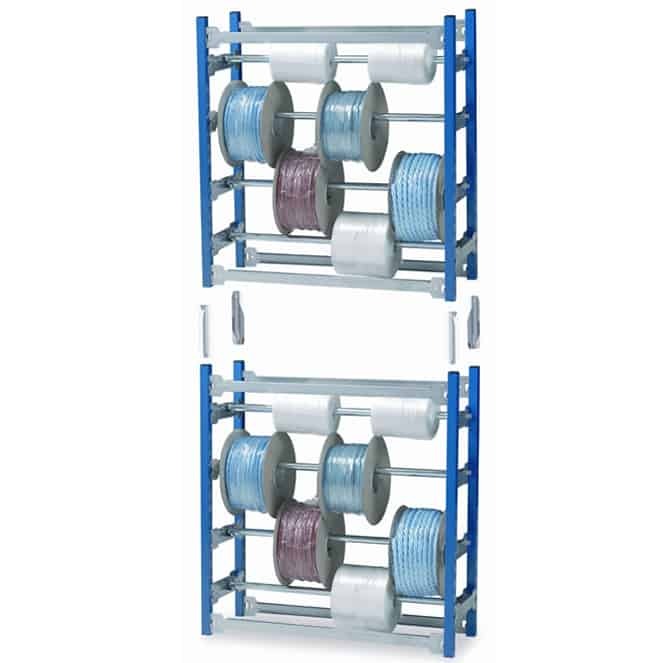 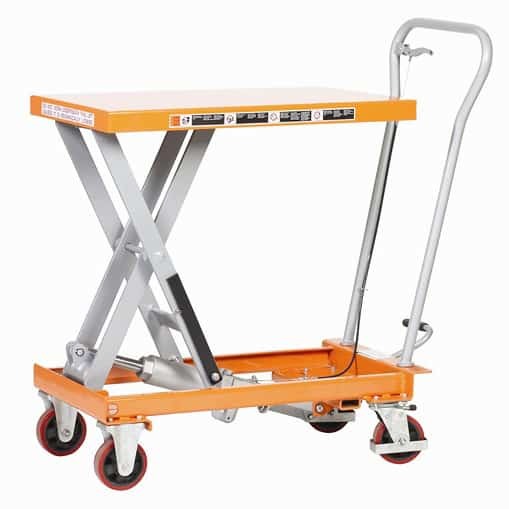 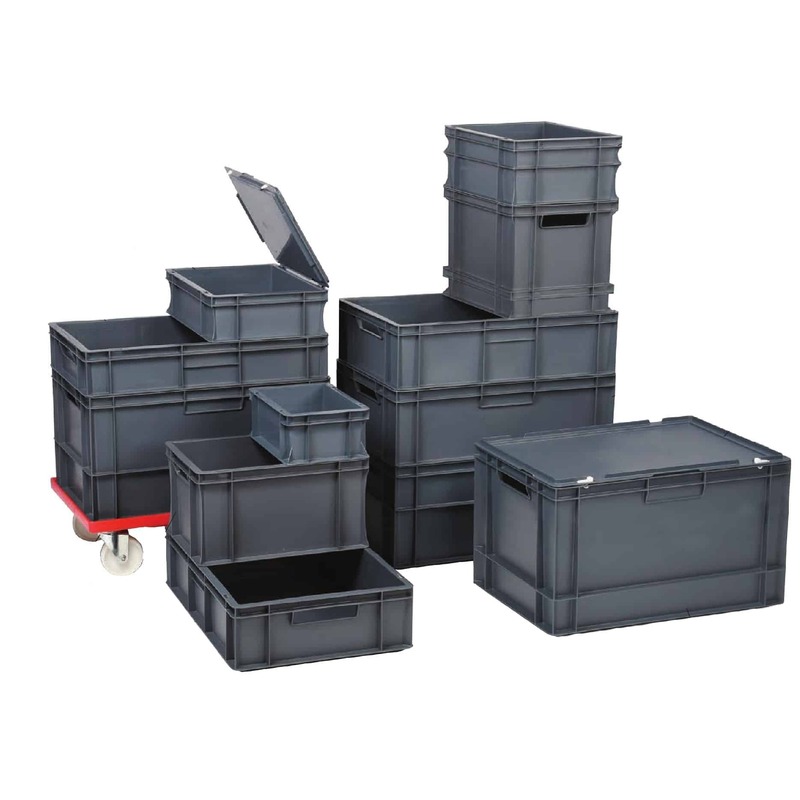 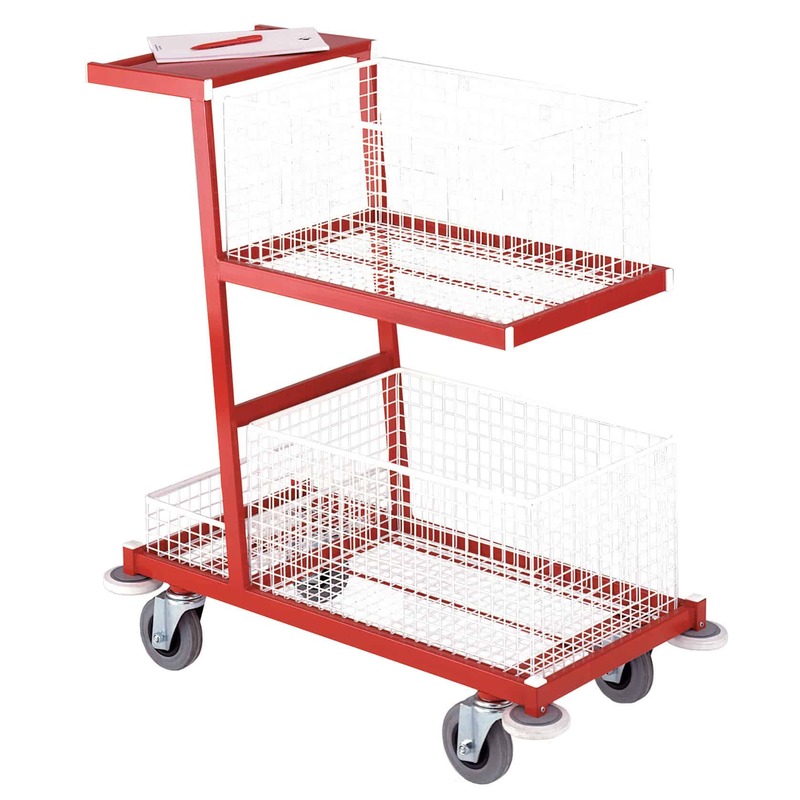 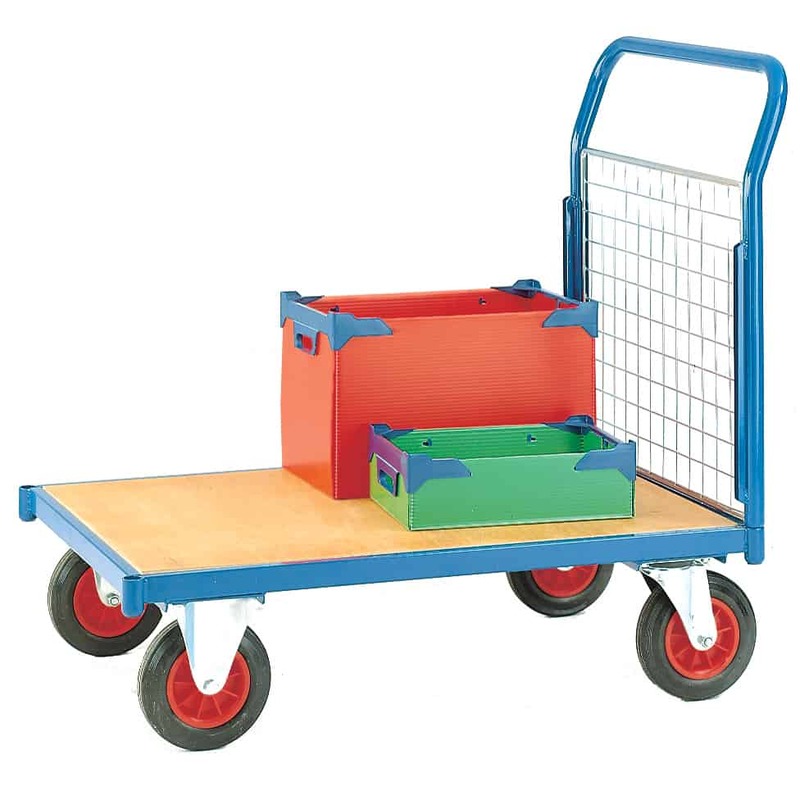 From book trolleys for librarians and laptop trolleys for education centres, all the way to dollies which carry stackable containers, we can help you find the right equipment for your needs. 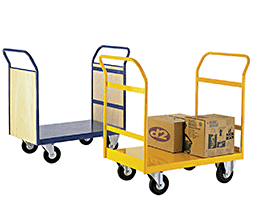 As leaders in the industry, we always aim to bring you the best equipment for the lowest possible price. 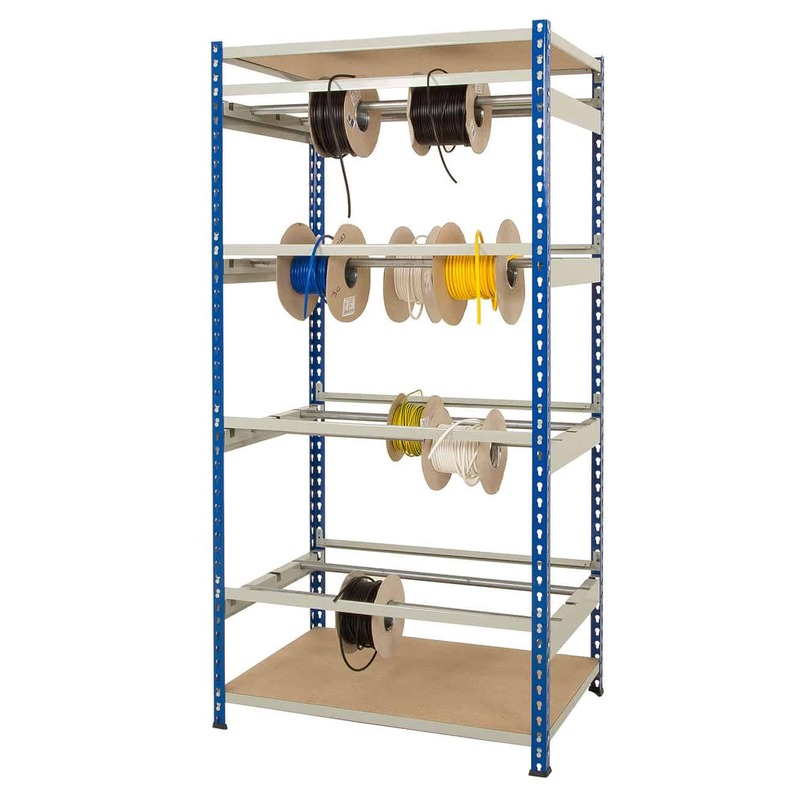 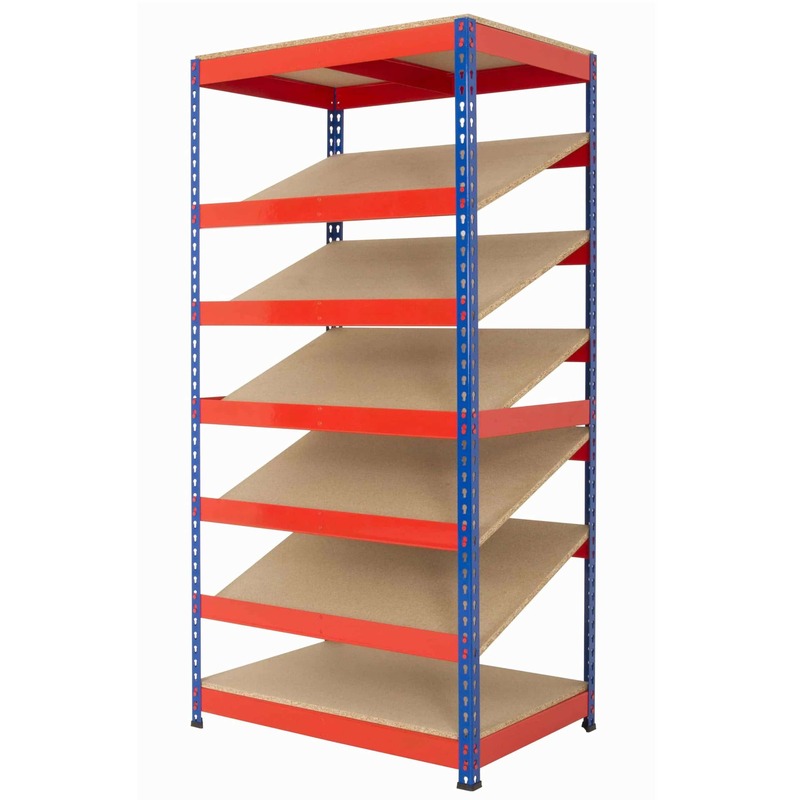 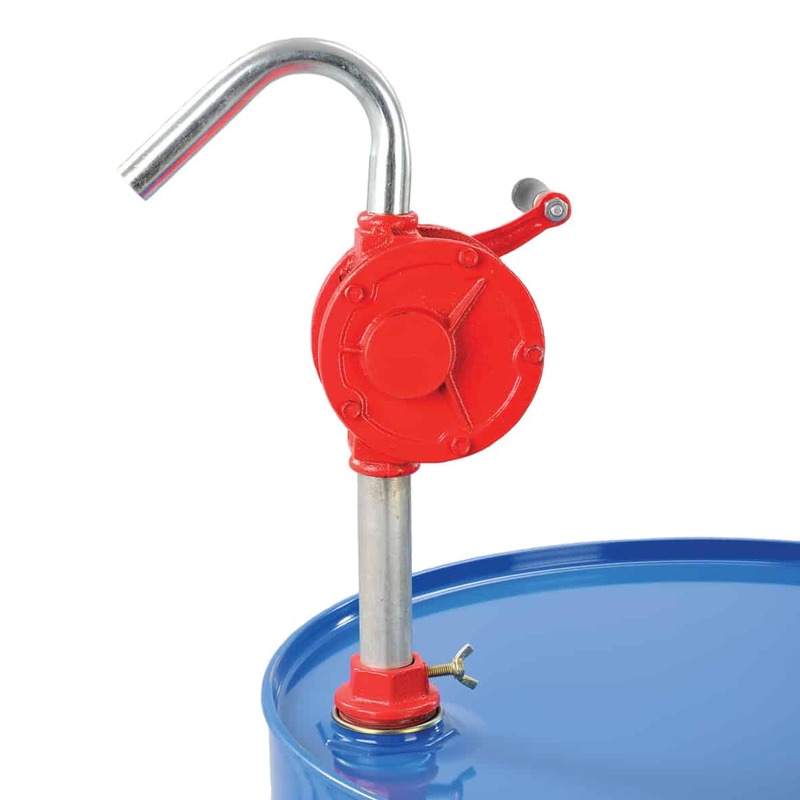 We’ve purposefully chosen a smaller range of items, stocking only the highest quality of equipment available instead of bombarding you with too many choices and low-quality items. 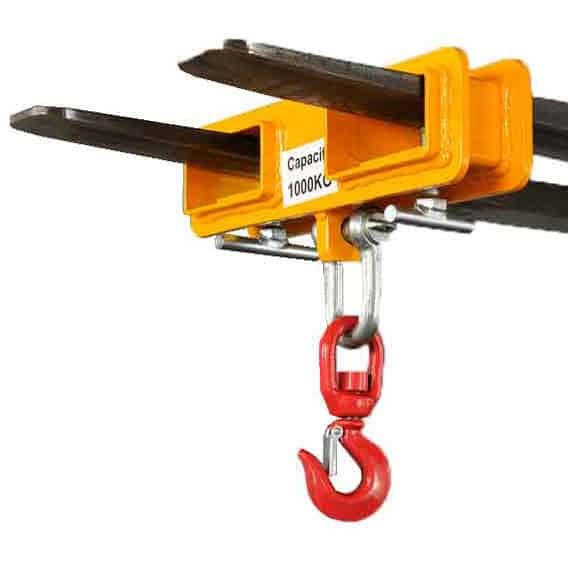 This allows us to lower our overheads, meaning you get savings on the same high-end equipment you need. 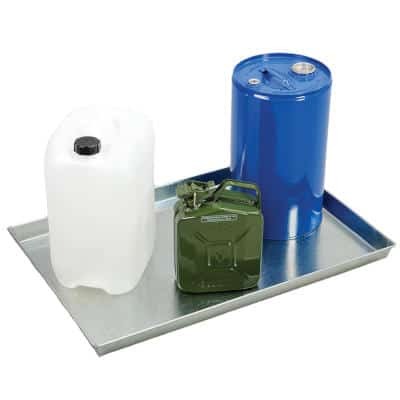 Not sure what sort of equipment you need for the job? 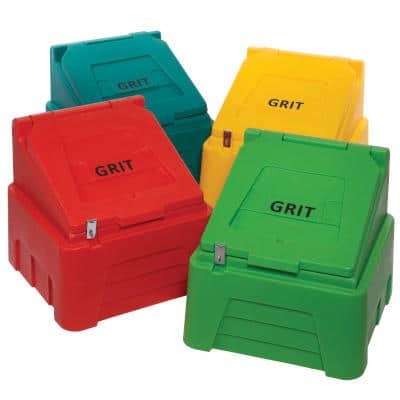 Need some advice? 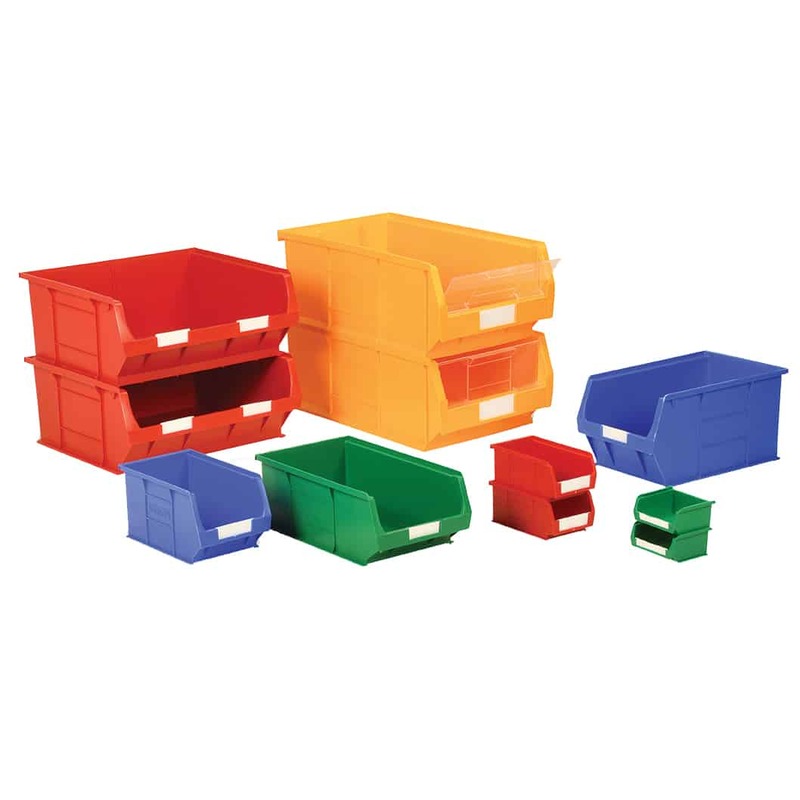 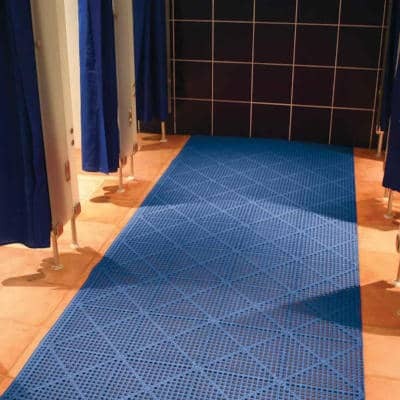 As experts with over 20 years of experience in the field, we can help you find the right item for your requirements. 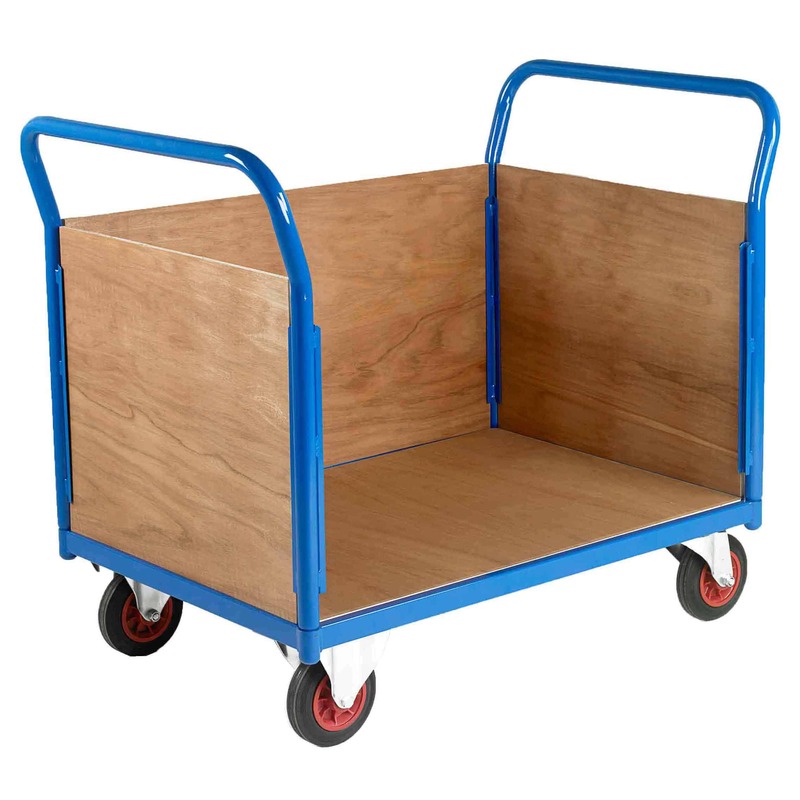 Call our team, let us know what you’re looking for and we’ll send it on its way to you as soon as possible. 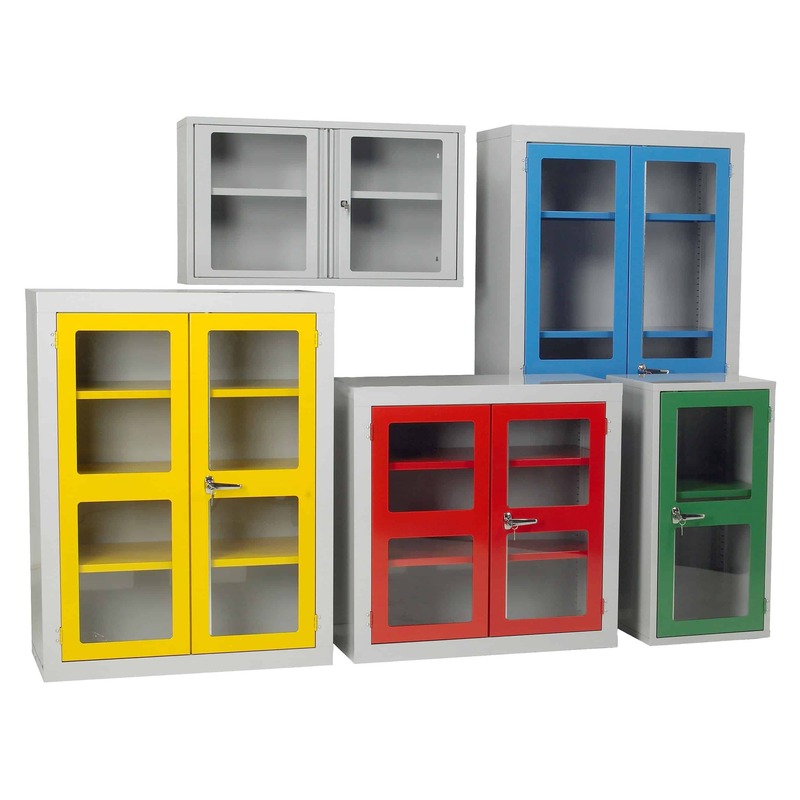 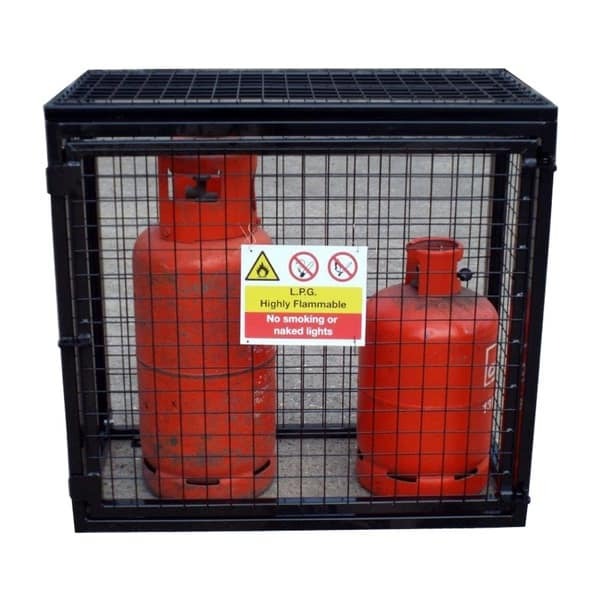 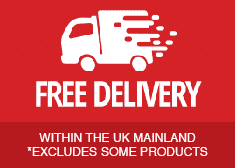 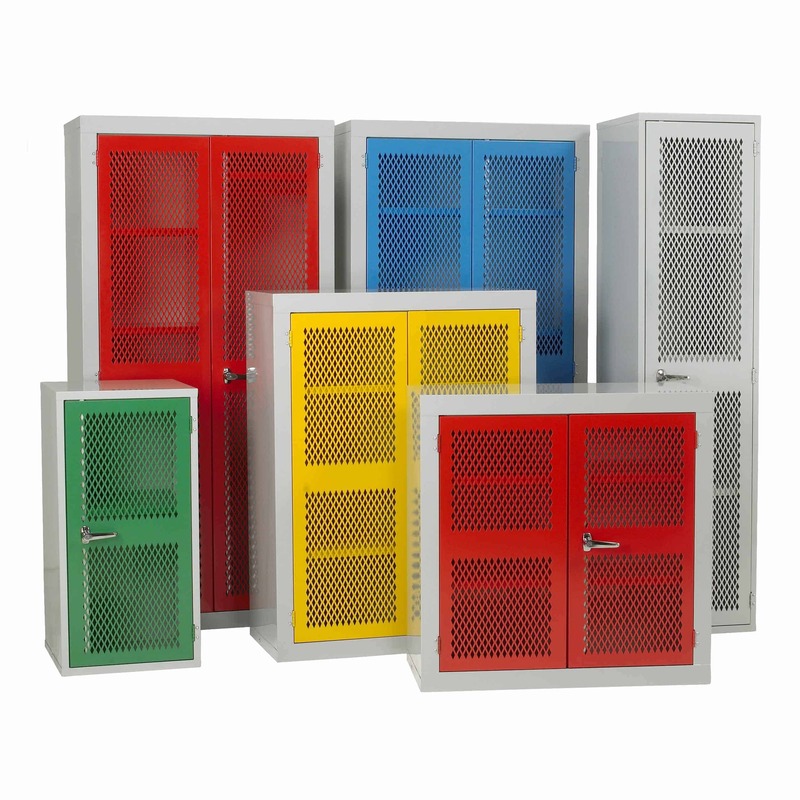 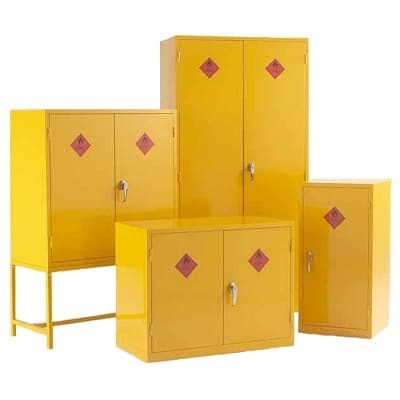 Don’t forget: Storage N Stuff offers FREE delivery to all mainland UK addresses Call today on 0333 202 5959.